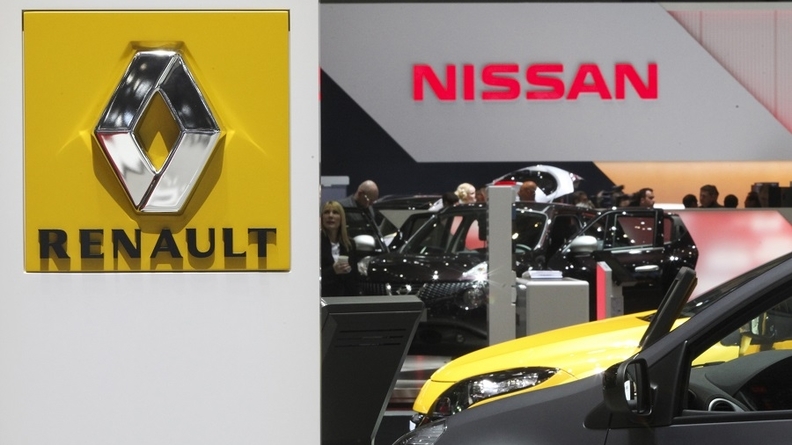 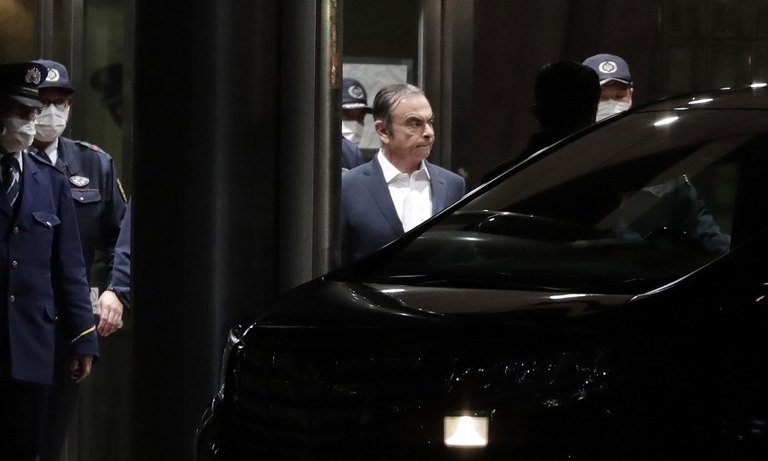 Renault will propose to Nissan a plan to create a joint holding company that would give both automakers equal footing as Renault seeks further integration with its Japanese partner, the Nikkei newspaper reported. 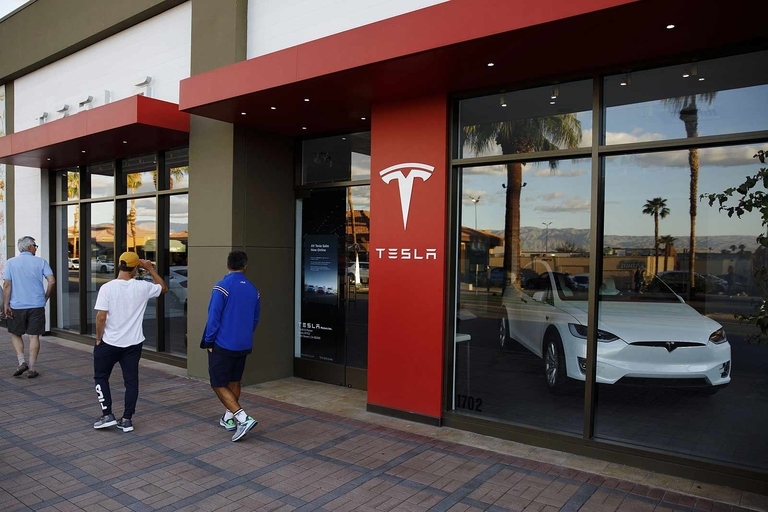 The U.S. Justice Department has opened a criminal investigation into Ford’s emissions certification process. 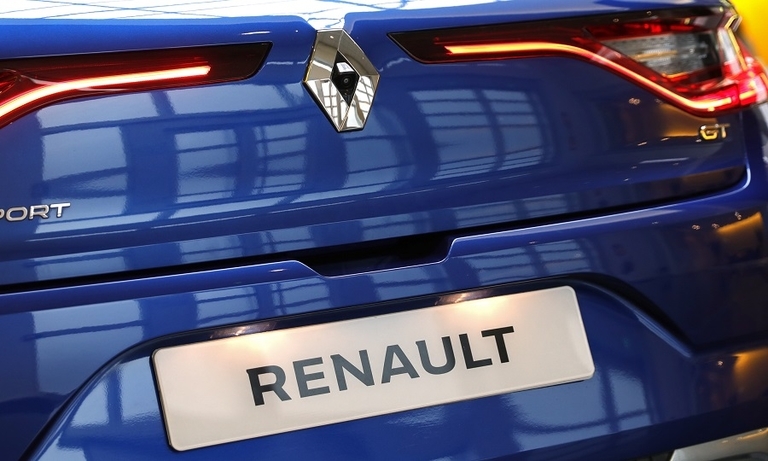 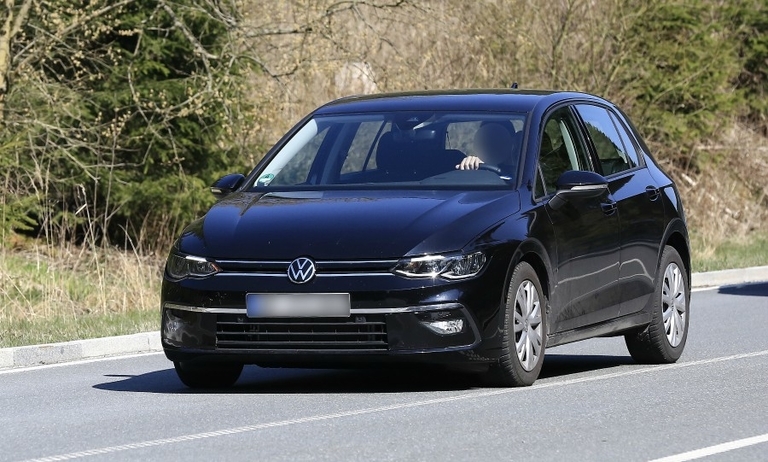 The automaker initially disclosed problems with its testing two months ago. 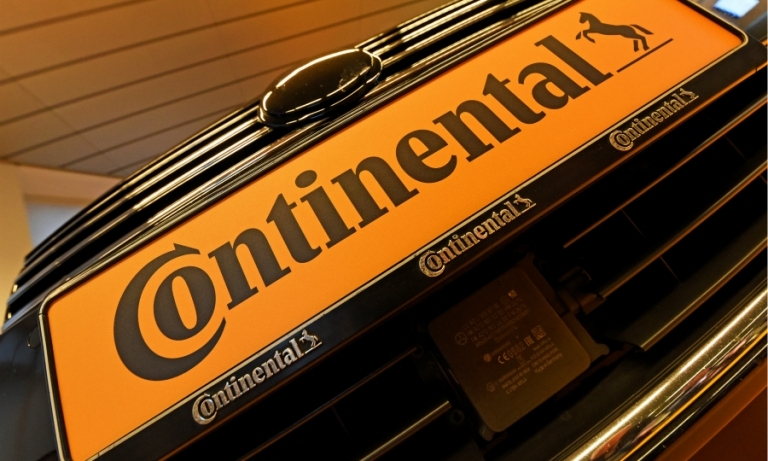 Continental will push back the spinoff of its powertrain division until next year after the supplier reported a 17 percent drop in first-quarter operating profit, hit by a downturn in car demand and higher investments. 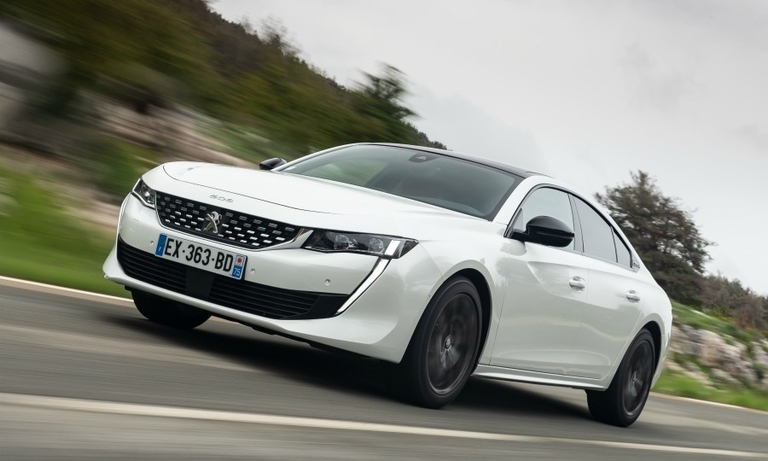 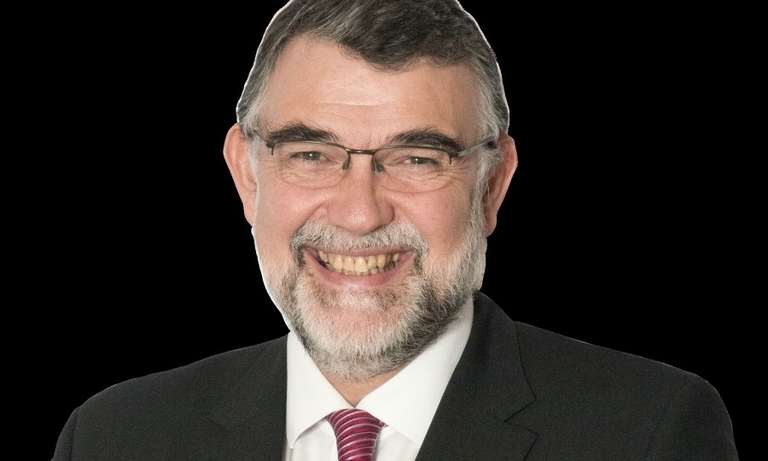 Gilles Le Borgne, PSA's longtime engineering boss, will leave the company for personal reasons. 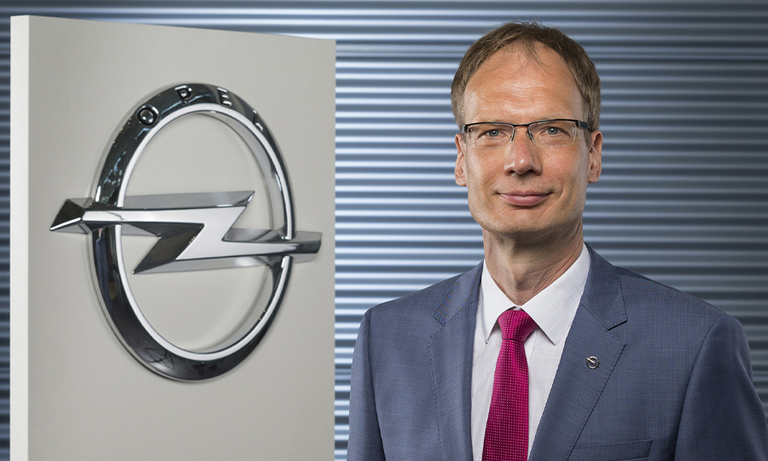 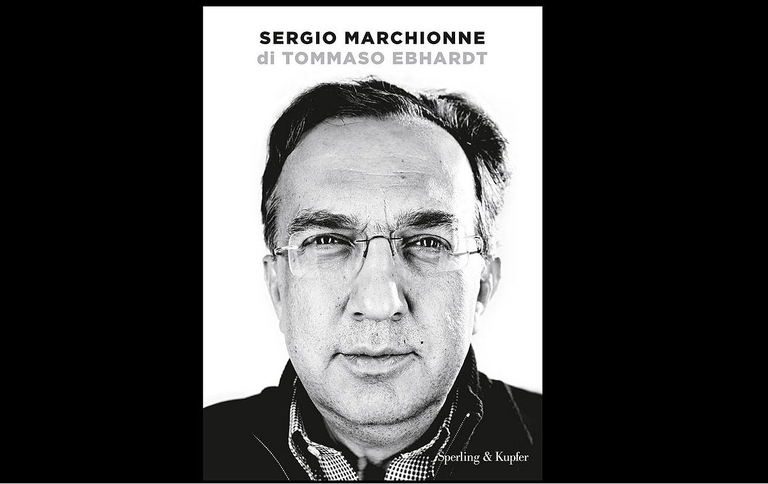 He will be succeeded by Nicolas Morel, who is currently senior vice president for vehicle projects. 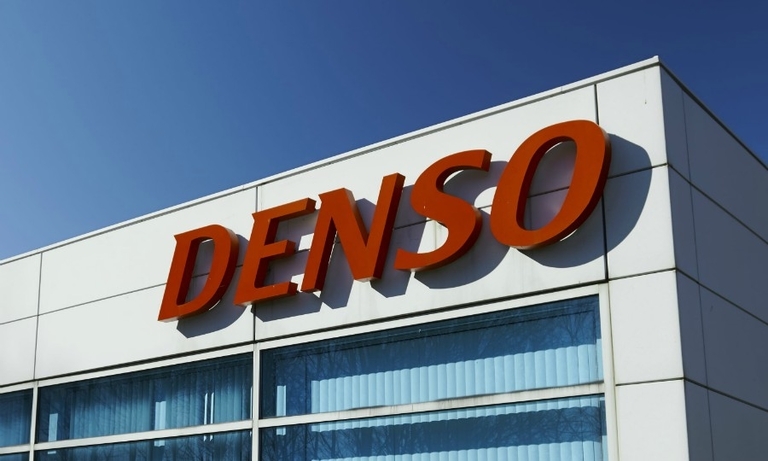 Denso reported a 23 percent decline in operating profit for the latest fiscal year amid rising investment costs and market slowdowns in Europe and China. 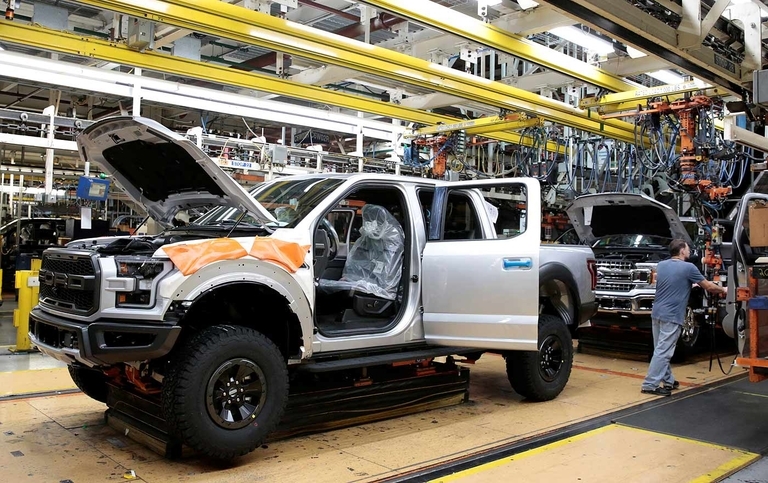 Ford's first-quarter global earnings fell 34 percent to $1.15 billion on one-time charges, but the company made a small profit in Europe as its restructuring effort in the region showed early results. 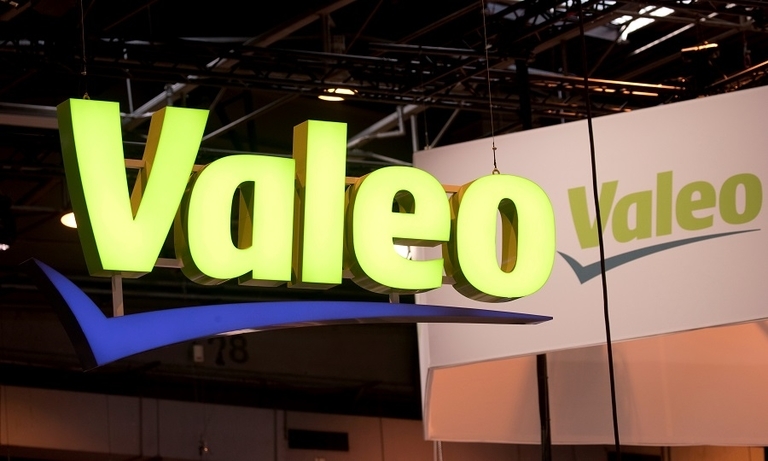 Sharp vehicle production declines in major markets led to a 0.8 percent drop in Valeo's quarterly revenue. 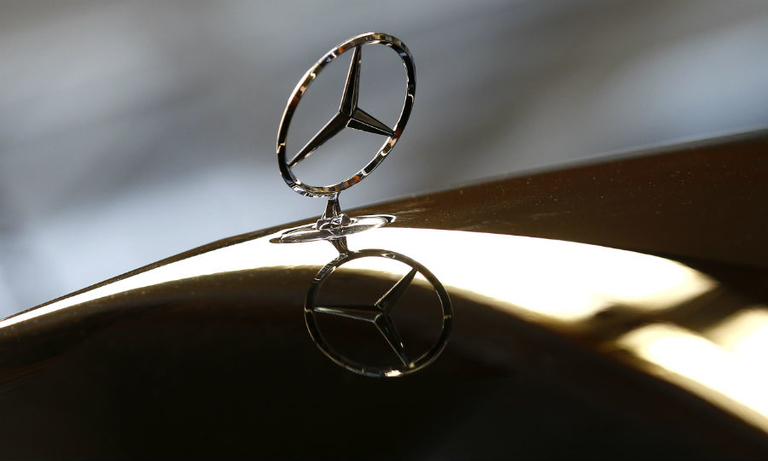 Volvo's quarterly profit fell 19 percent on pricing pressure and higher tariffs arising from the trade war between the United States and China. 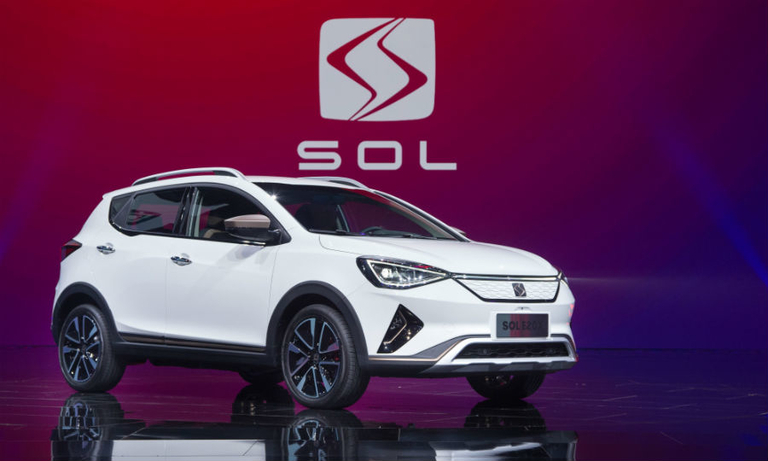 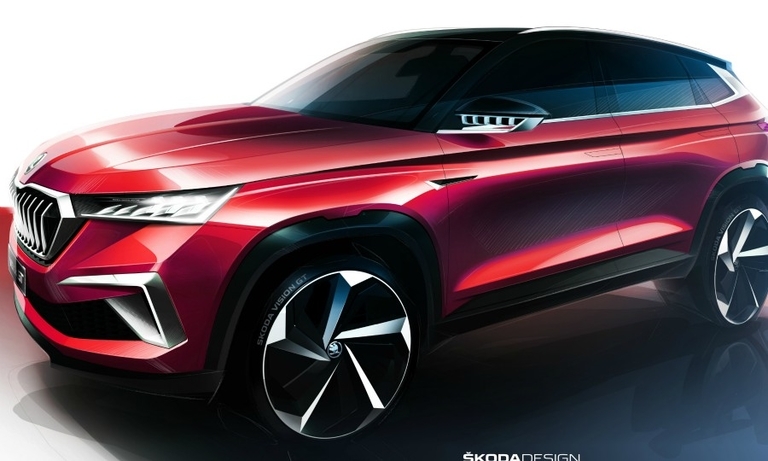 Skoda plans to launch a sportier version of its Kamiq small SUV in China to offset a big drop in demand for sedans and hatchbacks in its top market.